Dolls I’m back with an exciting first look review on my 16 weeks skin, hair and nail challenge with the BERRY CAPSULES by LOSE THE BELLY NOW. As you all know, I love my makeup, gel nails and hair straighteners. Hence my hair, nails and skin are in much need of some TLC. I found these capsules on the below link, the amazing thing is that besides the fact that they provide you with the product they also provide mentorship and e-books. All this in order to lead you to a healthier lifestyle. They also feature bikini ready and shredding programs. 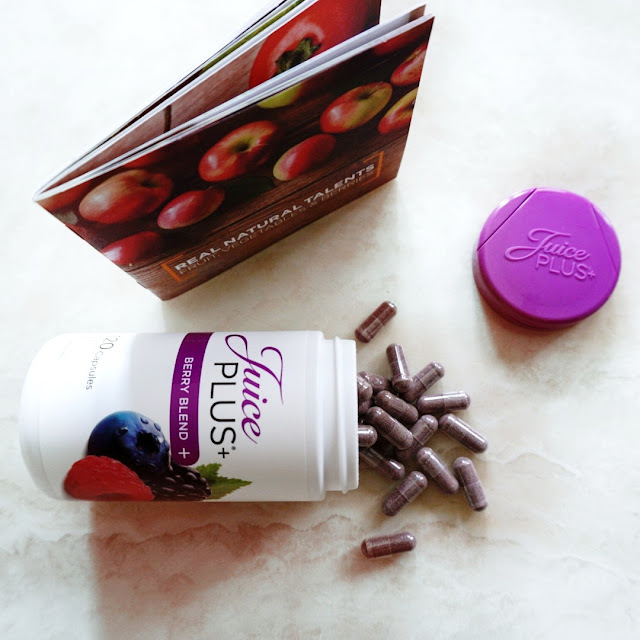 What attracted me to this product is that they offer great nutrition for stronger nails, hair and glowing skin from within. They mention that a single order lasts for four months. I really need nutrition from within, because being as busy as I am my nutrition can be all over the place, especially with my profound love for coffee. THE VERY IMPORTANT PART IS THAT EVERYONE CAN USE THEM EVEN VEGANS AS IT IS A MIX OF BERRIES WHICH ARE RAW, ORGANIC AND HAVE NO SYNTHETIC COMPONENTS. I did some research and the following scientific study proves that such types of capsules positively affect skin hydration, density, thickness and this is exactly what I am in need of as part of my daily routine. How did it do initially? Quick delivery and followed eta. They are on hand to assist as soon as I contacted them. I'm very excited to see the difference when I finish the program. I’m starting today. If you do join, share your experience with me too. This Item was provided complimetary for review purposes, however all the opinions are mine and thruthful. I will be realising a final review in a few weeks time. Keep a look out for it. Can't wait to see your final review on this. I don't want to spoil the final review, I am excited to show you all the results.